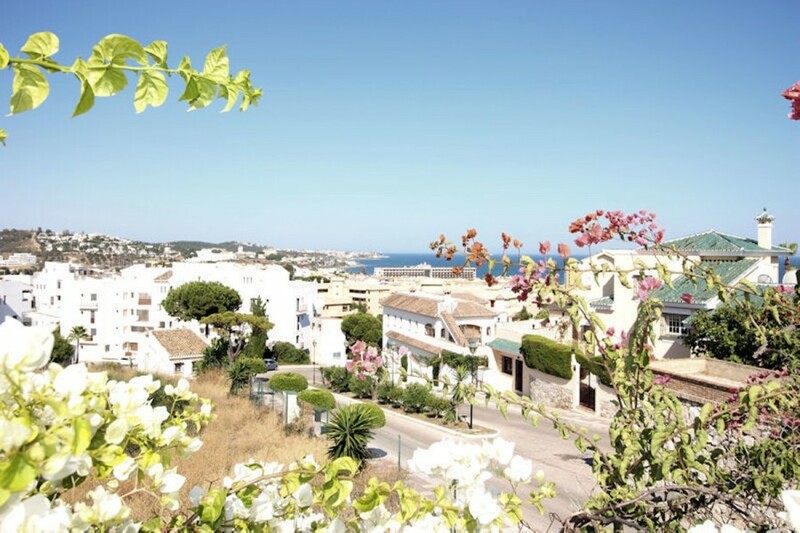 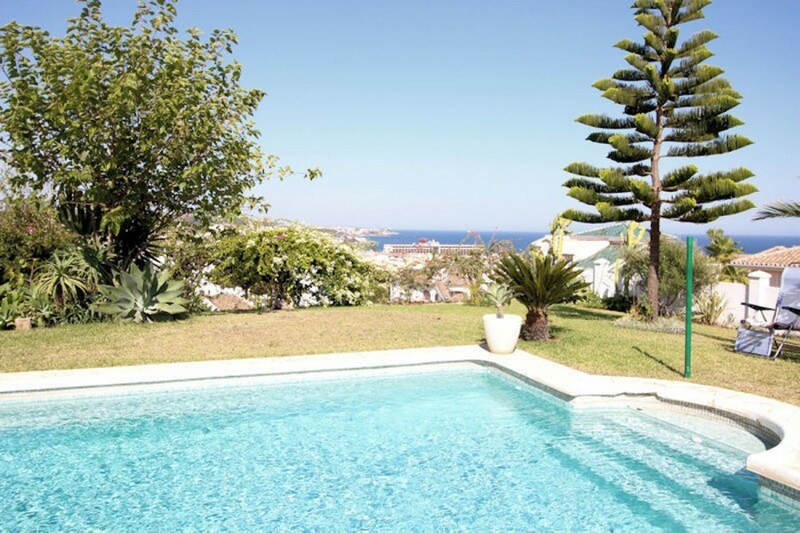 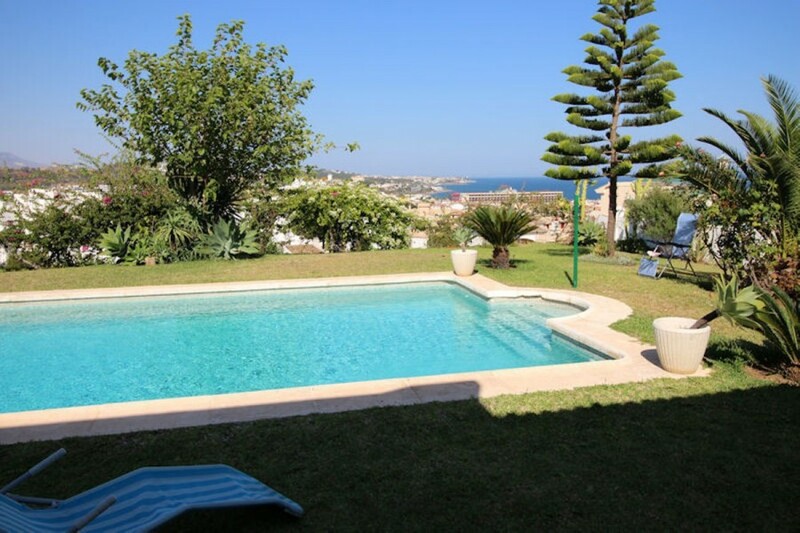 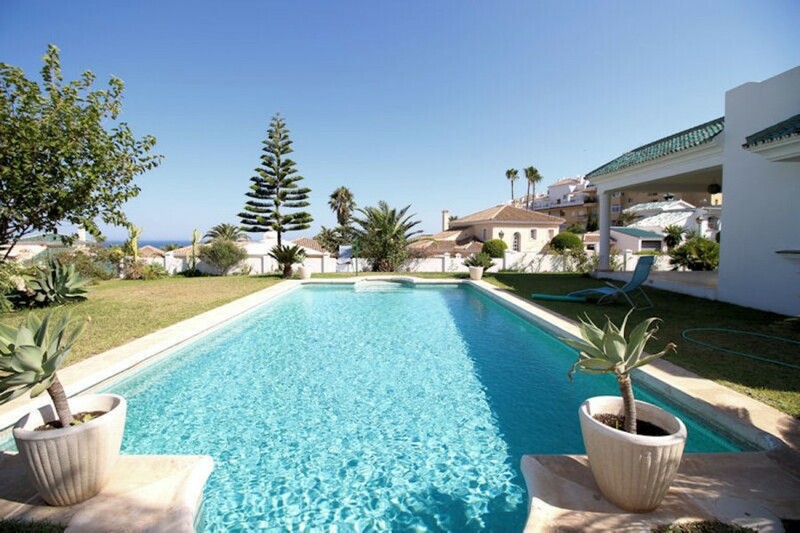 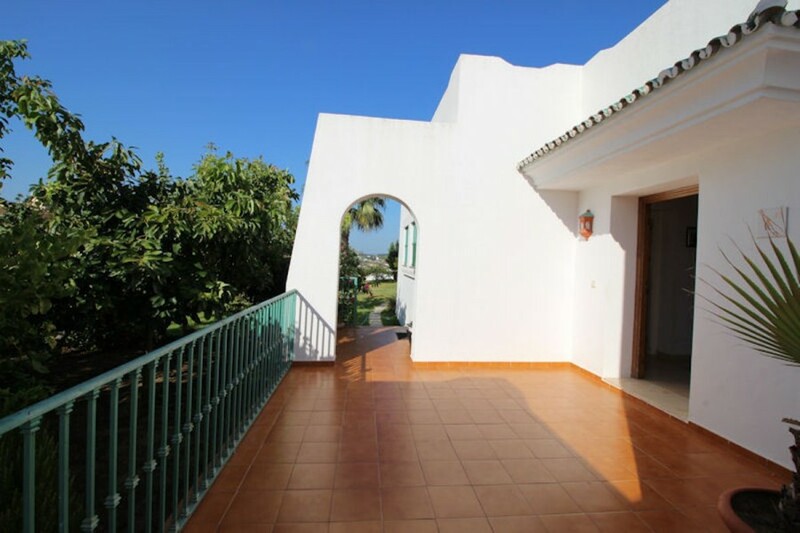 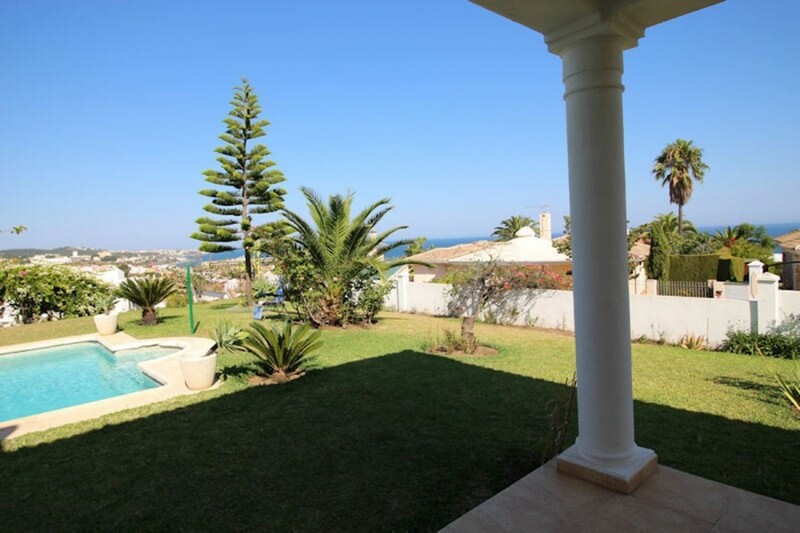 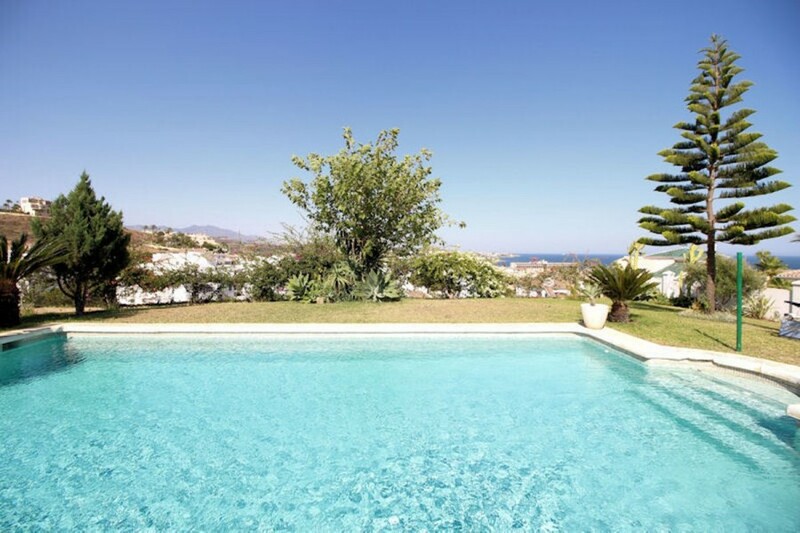 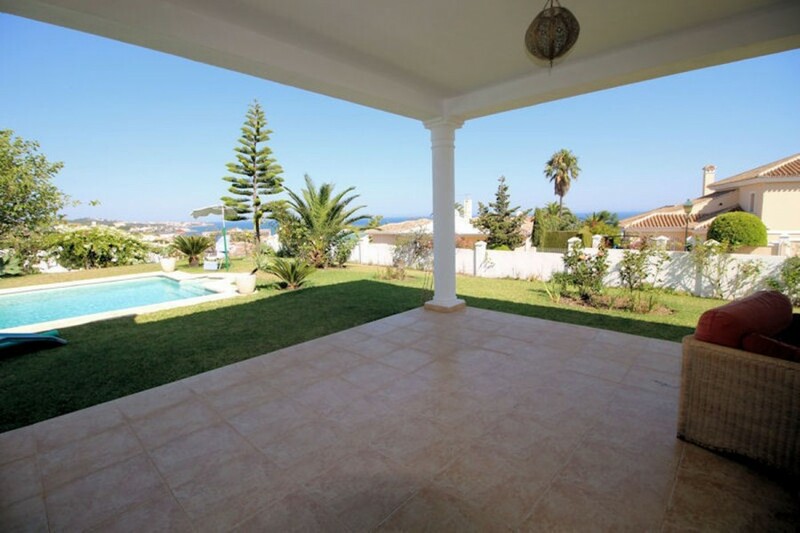 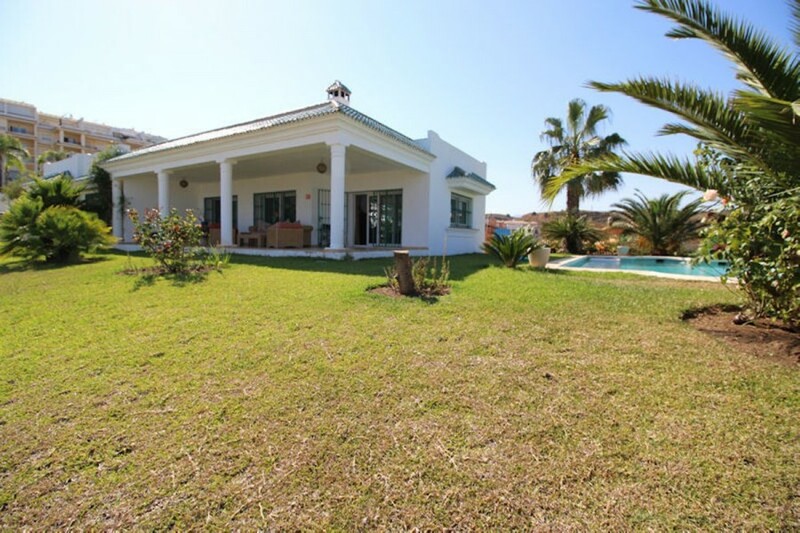 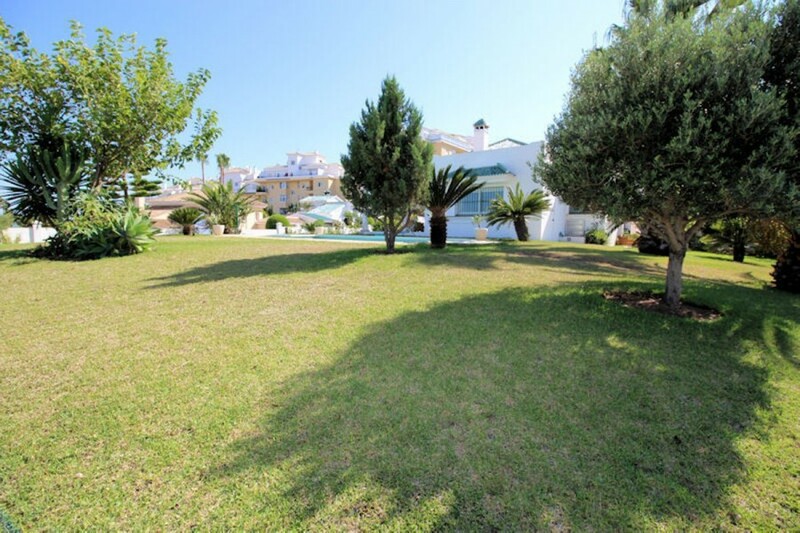 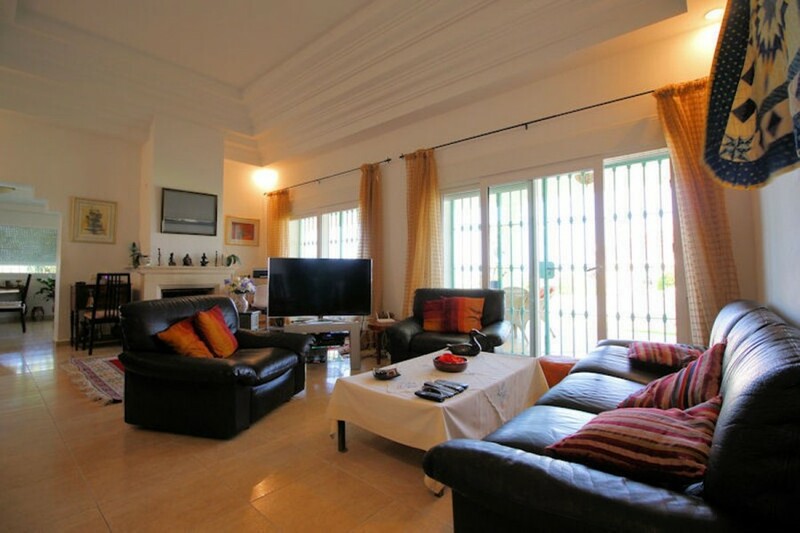 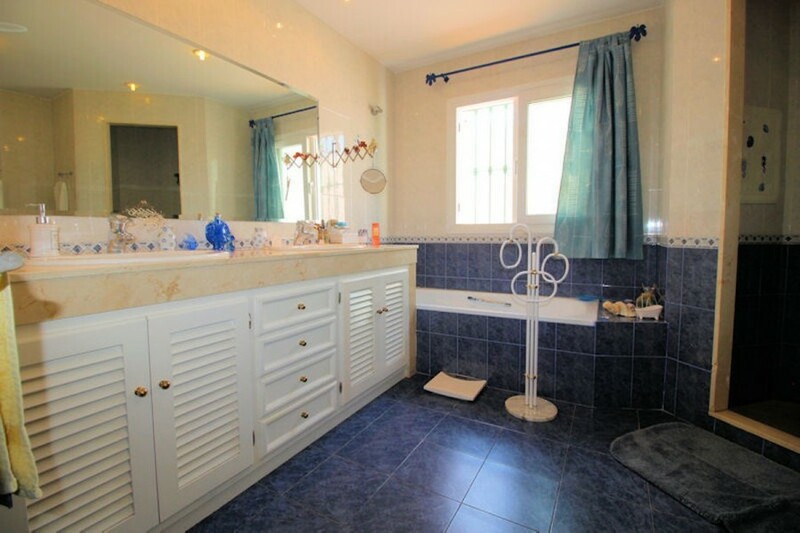 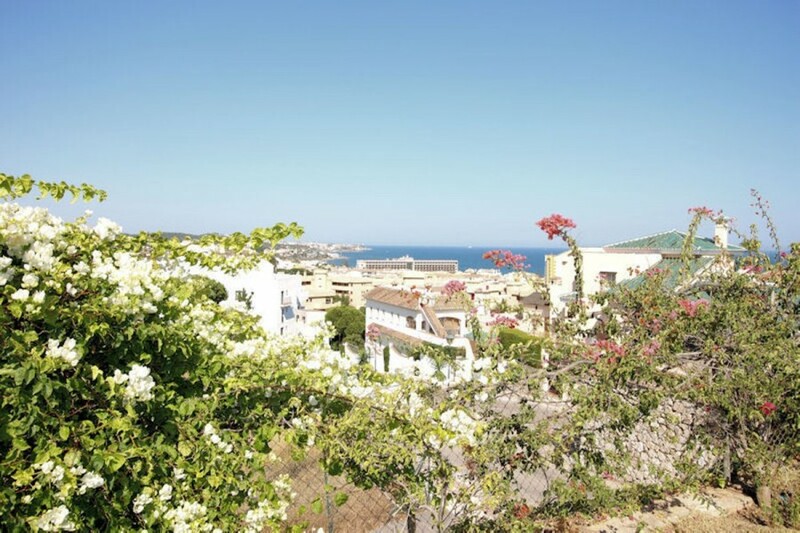 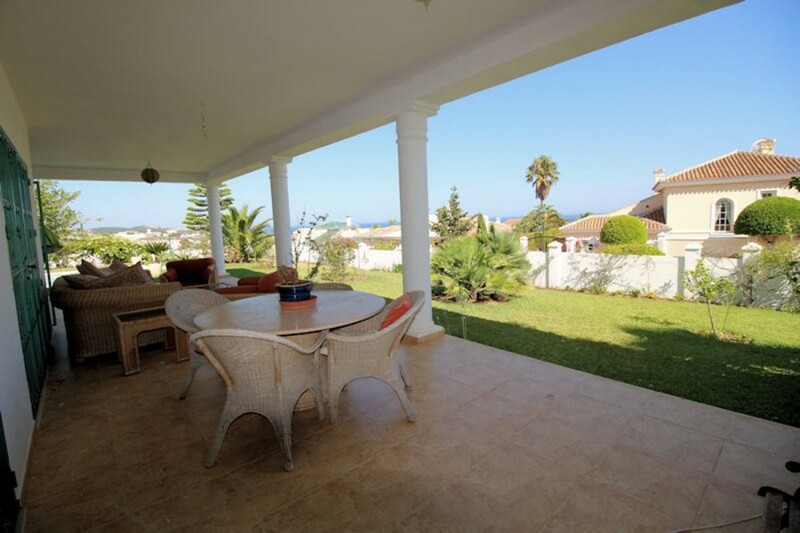 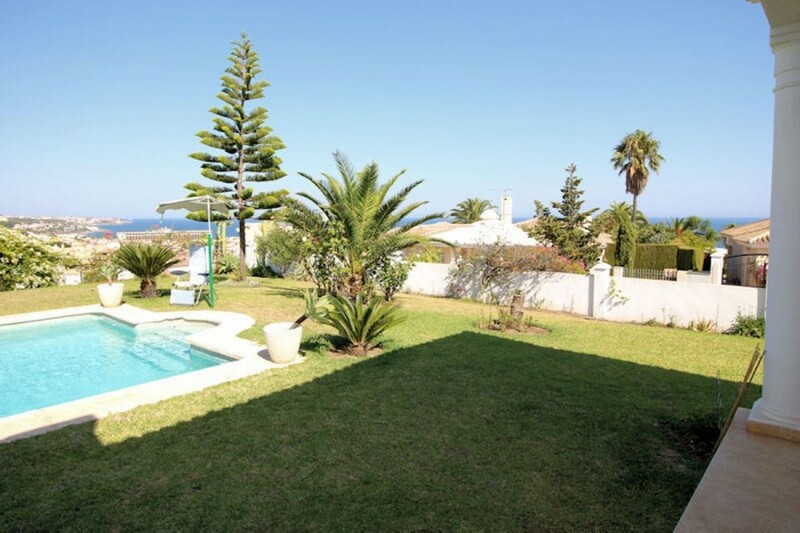 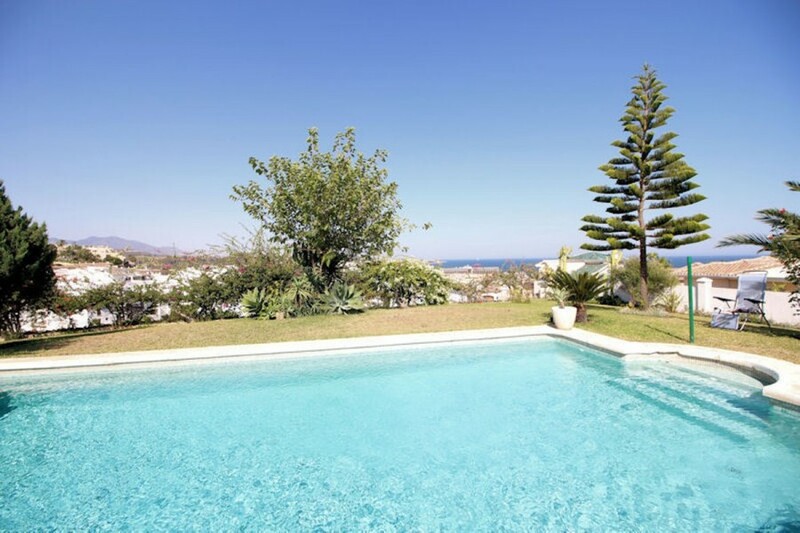 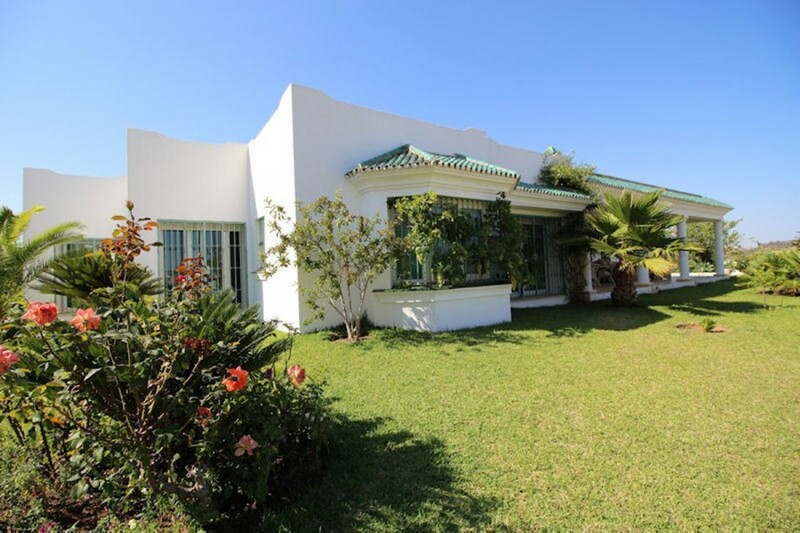 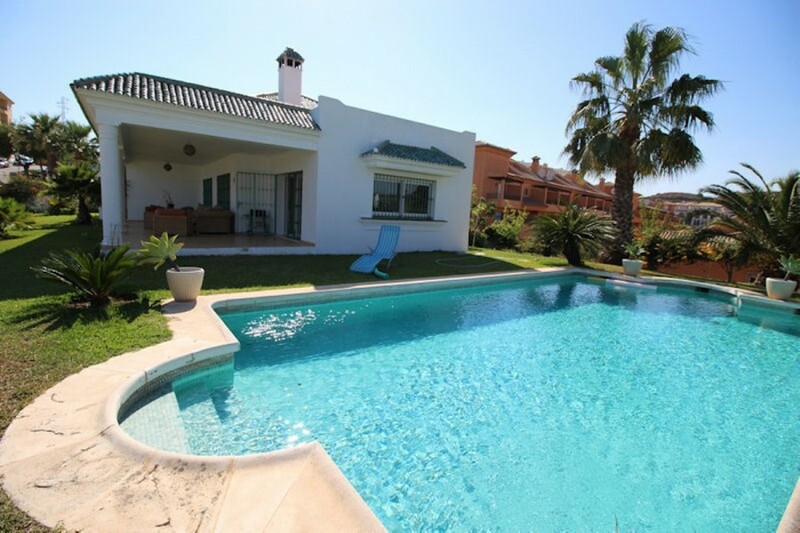 Beautiful villa with a lot of charm, situated in a quiet area LA CALA in Mijas-Costa, located in unbeatable location just a few minutes walk to the beach, the beaches of the place are beautiful.This 5 minutes from all services restaurants, supermarkets , Schools, beaches, etc. . 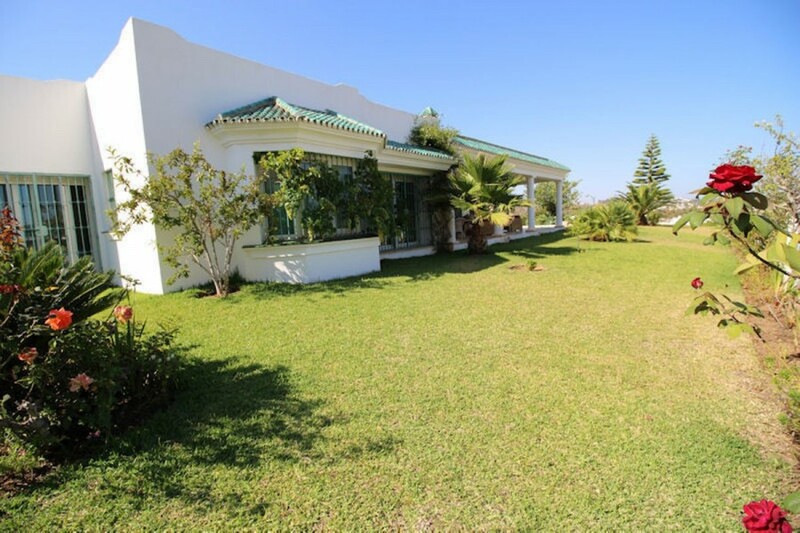 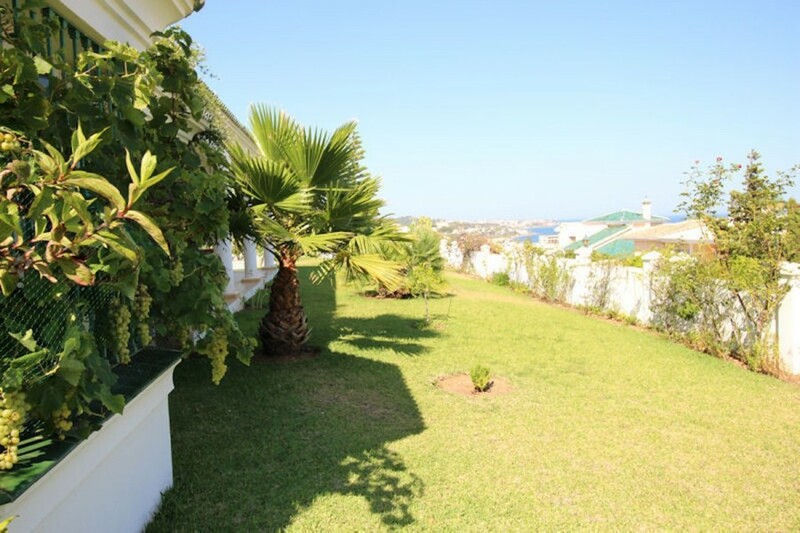 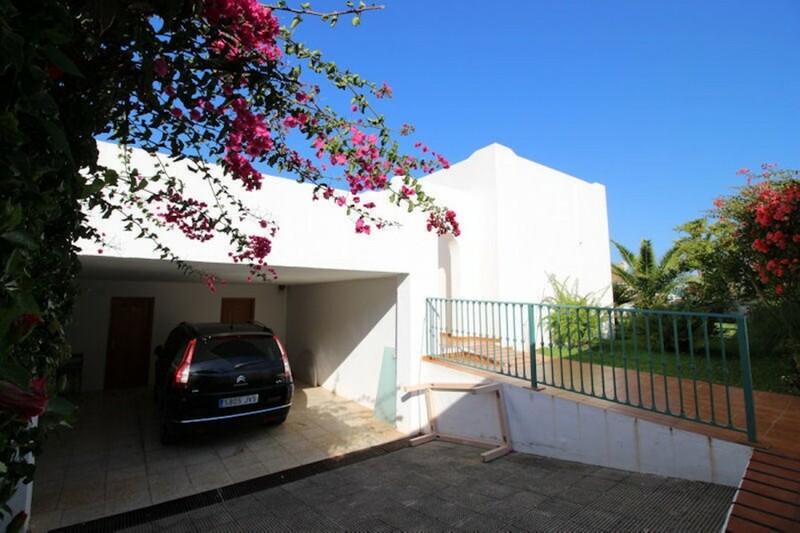 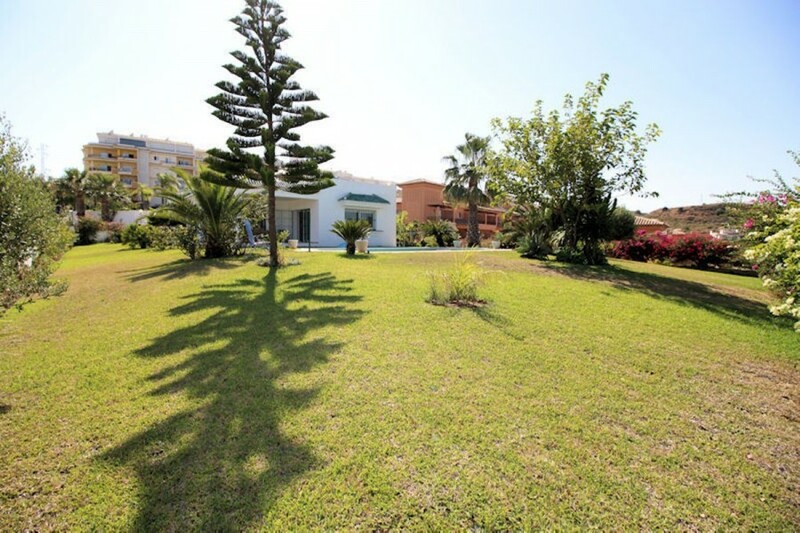 It is a great family home built on one level, offers a large plot with fruit trees, large terraces, beautiful pool. 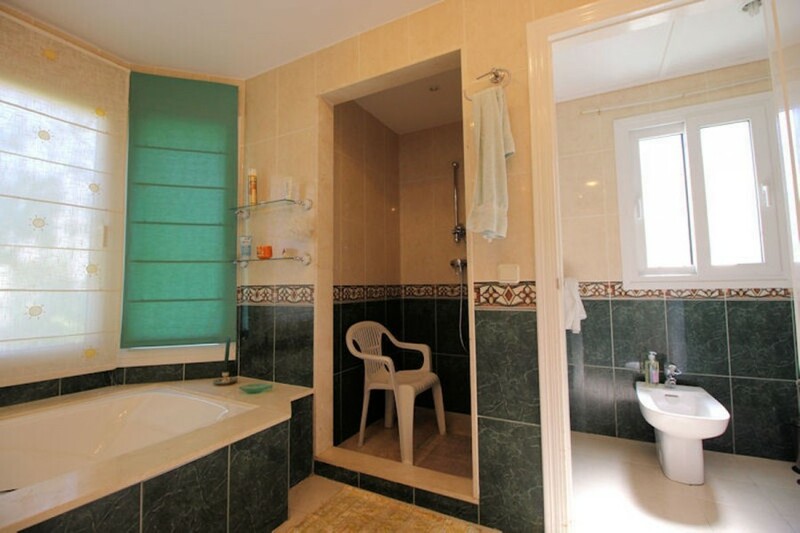 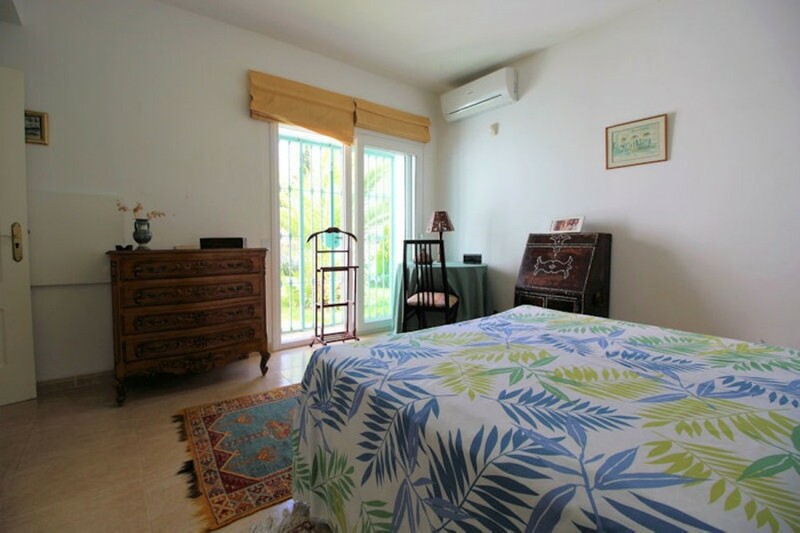 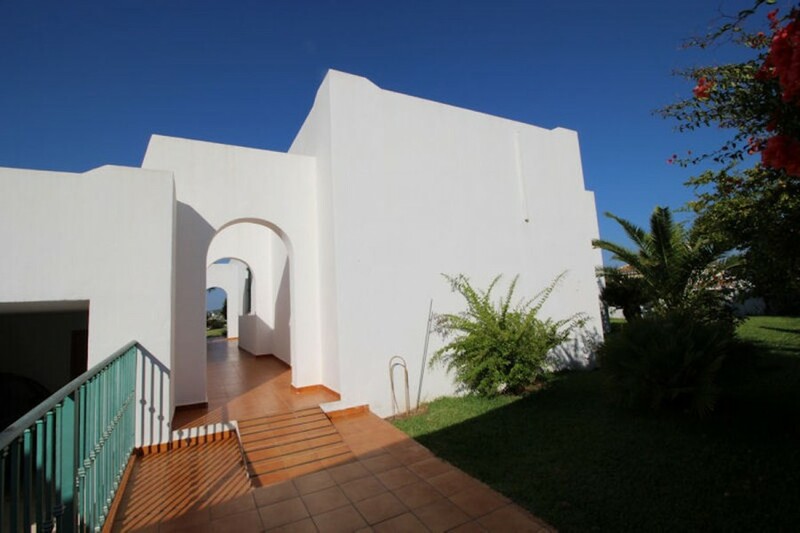 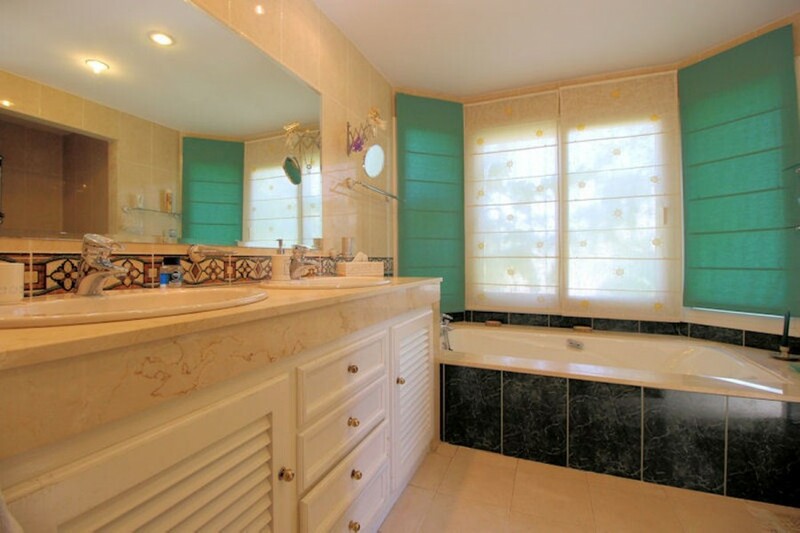 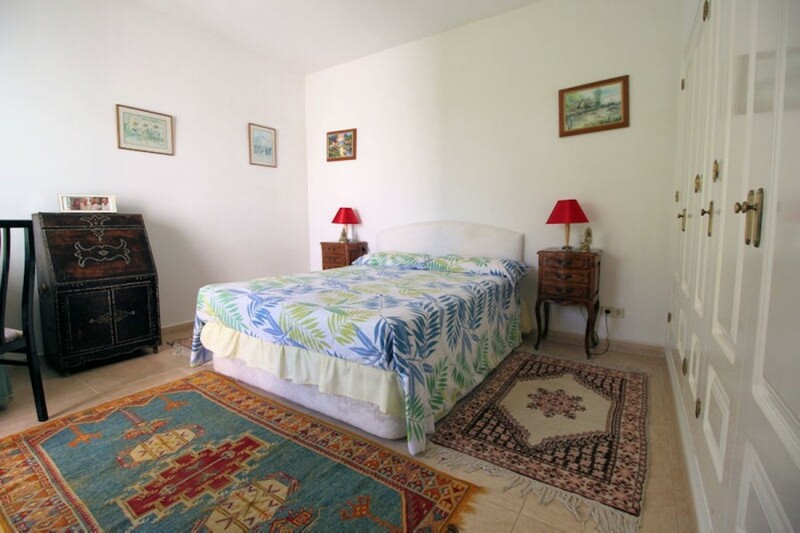 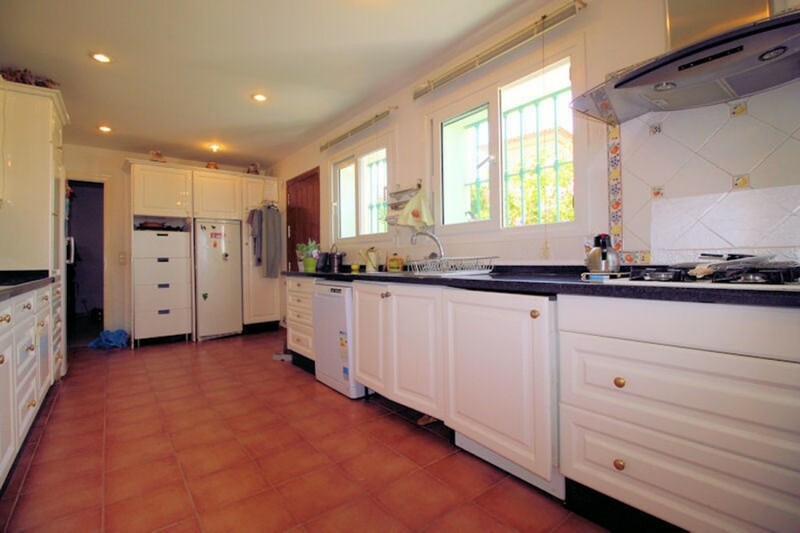 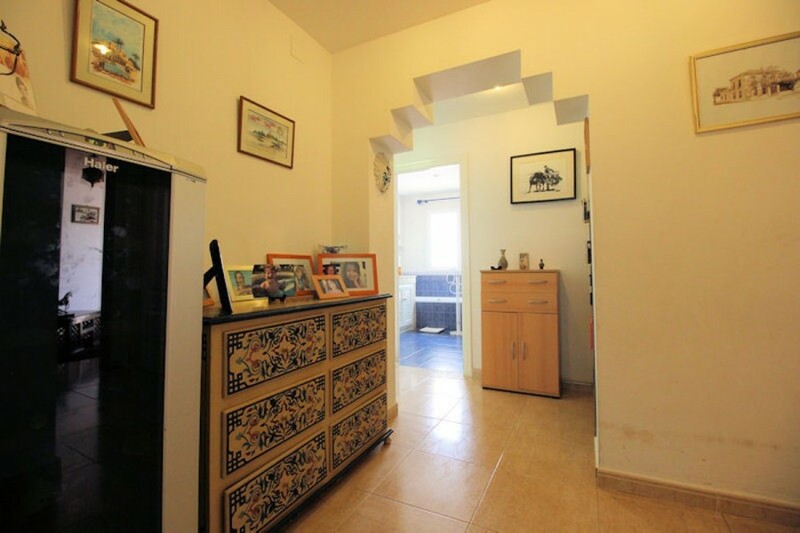 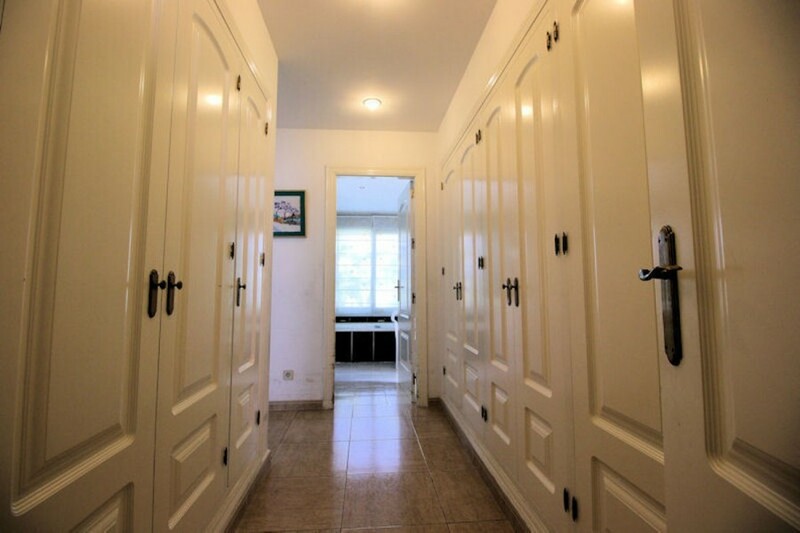 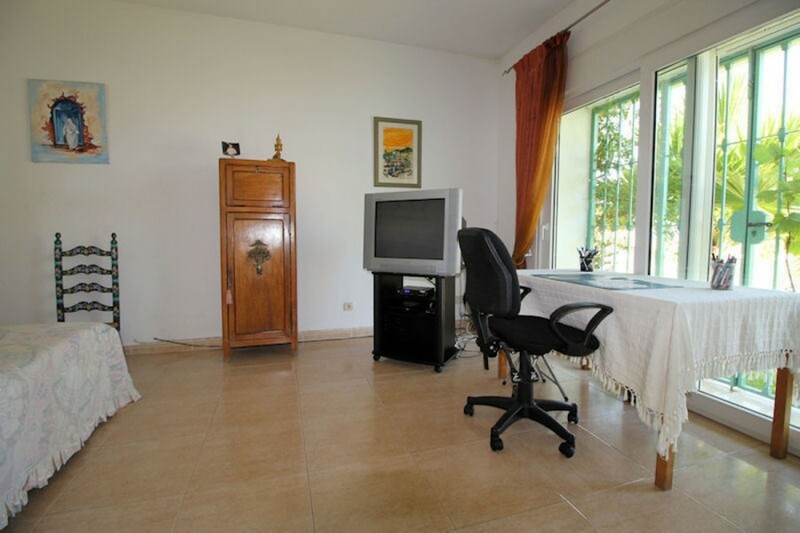 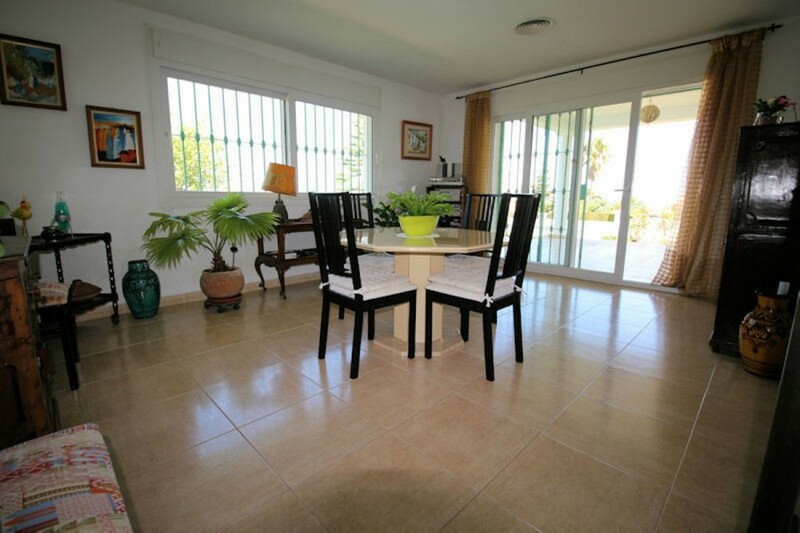 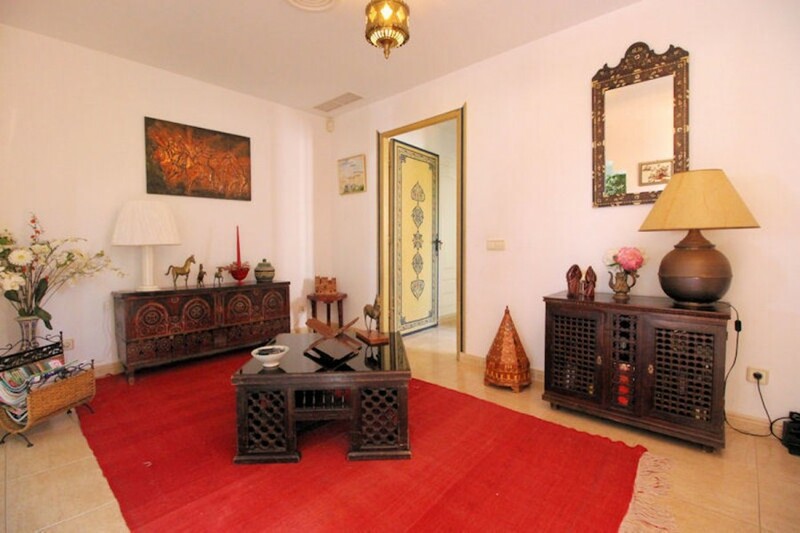 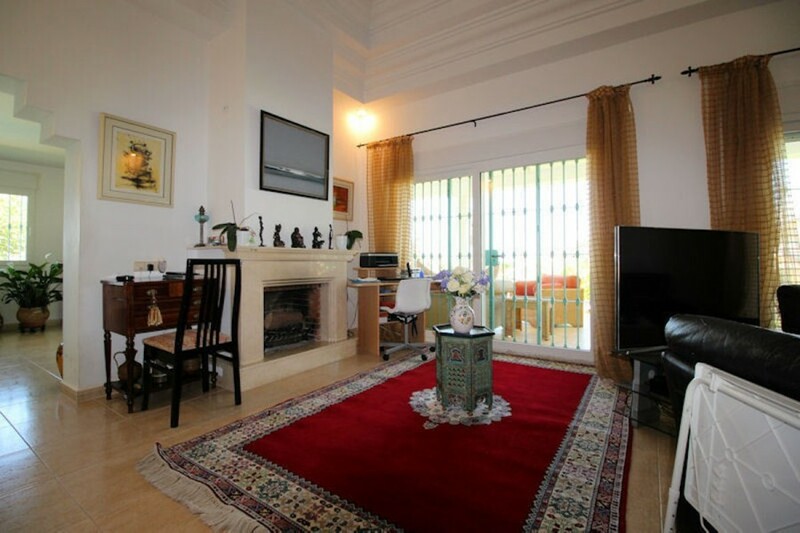 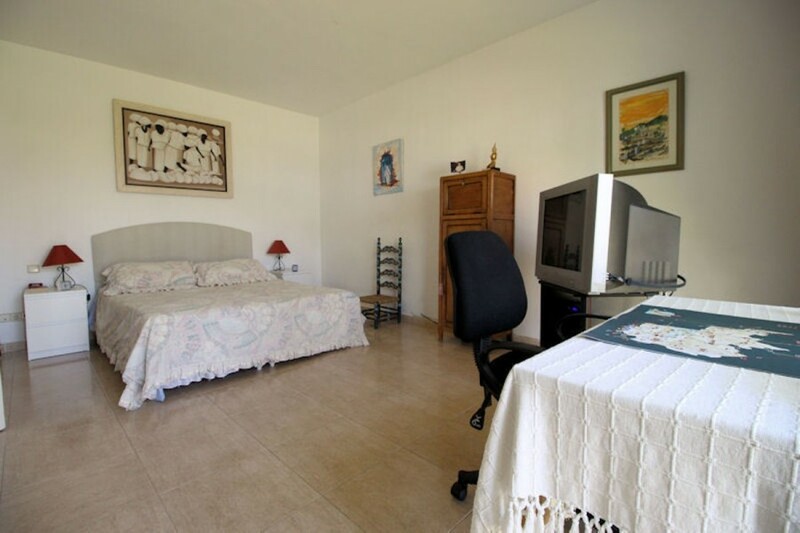 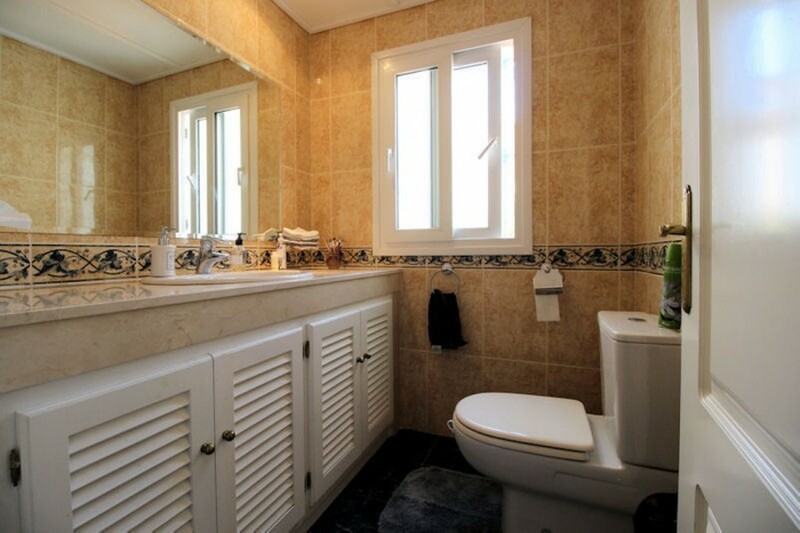 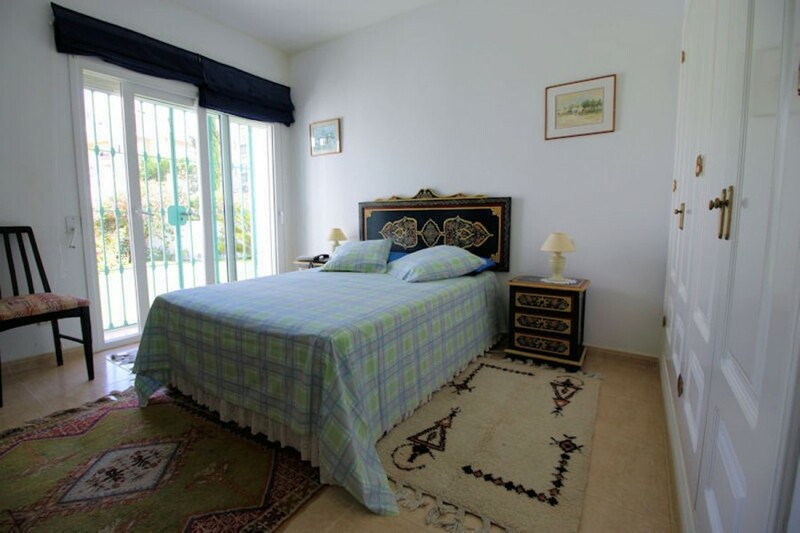 The villa has all its dependencies very spacious and comfortable.